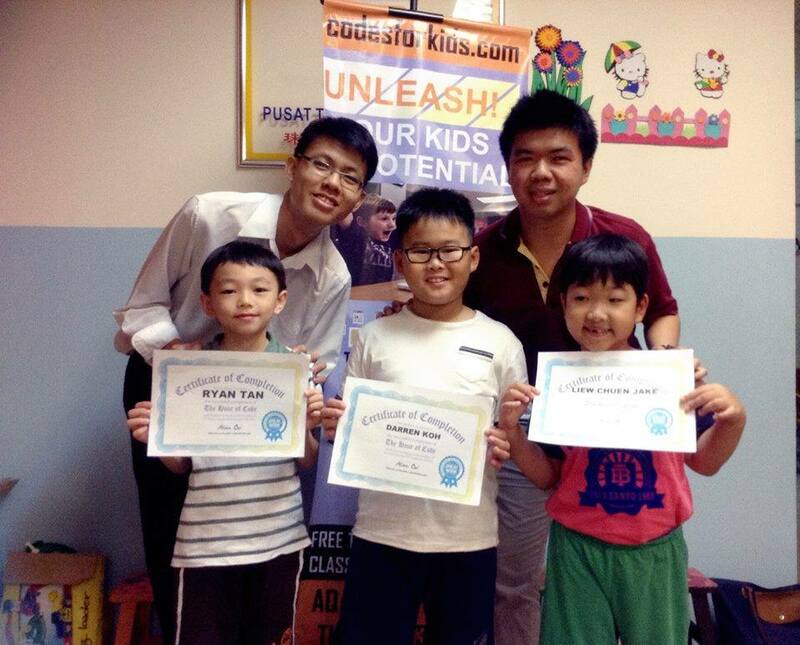 A social enterprise that empowering your kids the ability to change the world! 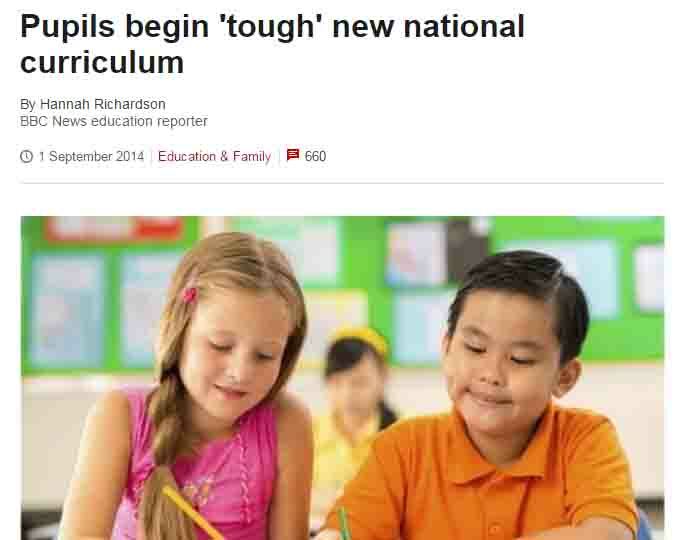 Did you want your child success in 21st century - The Era of Technology? Did you want your child be creative, innovative and able to make positive impact to the world? We empower your child the ability to make changes to the world through coding! Contact Us Now! Course Details! 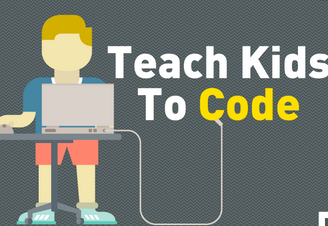 Why Your Kids Should Learn Coding! "Everybody in this country should learn how to program a computer... because it teaches you how to think. "- Steve Jobs. 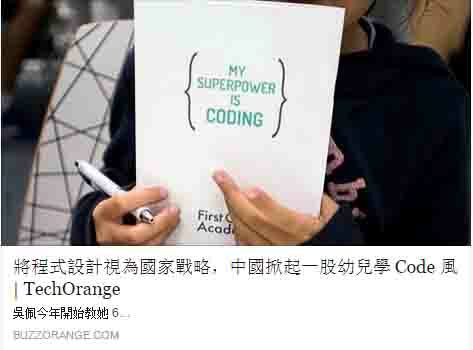 Coding builds children's confidence and creativity and provides the tools to create a world of limitless possibilities, where they can build their own paths and solutions in their own way.Learning coding techniques also helps children to develop critical thinking skills and problem solving processes that are not only important in computer science, but also in life. Programming can Change the World. For the last several centuries, many technology related to coding had made huge positive impact to our life and world. Social Media such as Facebook and Twitter had change the way people connect each other.Online sharing's platform Airbnb and Uber had create the revolution of sharing economy. The next wave of technology changes could be done by your kids! Basic Literacy in the Digital Age. Computer science is the new language of the world, and it’s also one of the fastest growing occupations. 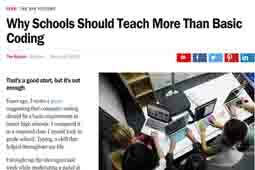 67% of all future jobs in STEM are in computing, while only 8% of STEM graduates are in Computer Science.Coding enable your children conect themselves to the world by programming language. For decades, the dream of programming computers without words or the ability to make syntax errors had eluded computer scientists. Today, is the dawn of a new era in block programming languages designed for children to learn with, control their world, solve problems, and express themselves. We introduce the foundation of programming to your kids through block programming which fundamental to structured programming, where control structures are formed from blocks. Mobile application will be next fountain of opportunity which your kids can't miss it. We prepare your kids be young mobile apps developer in both IOS and Android operating system. Your kids will learn MIT App Inventor from scratch and create a wonderful apps within a month. After that, your kids will catch up advance Android apps development through Android Studio and Java Programming and develop IOS apps within few months through Xcode7 and Swift2. 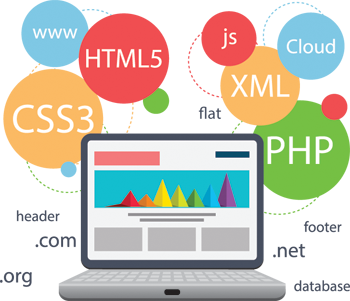 This is the best course for Young Apps Developer! 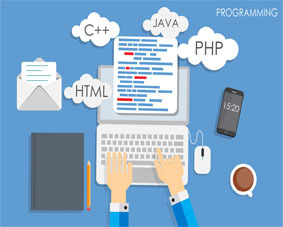 We also offer many other exciting programming course for your kids including Games development using Unity 5 which enable your kids to make high quality games, Ruby on Rails programming which is one of the most powerful and popular tools for building web applications for both startups and existing software houses, ethical hacking and penetration testing which enable your kids to be cyber security profession. 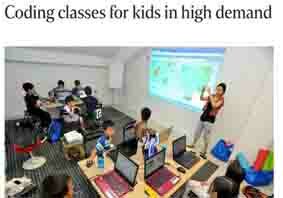 There are many more thrilling programming course ready for your kids. Sign up now! Free Online Video For Mobile App Development! We are a social enterprise which aim to promote computational thinking among our future generation. As our motive to widespread the Digital Literacy among Malaysian's kids, we had decided to make a series of free programming video online. Stay Tuned! We are producing more video for kids! We are a social enterprise which form by a group of young professionals who came from both IT and Education's background with the vision to empower Malaysian's kids the ability to make positive impact to the world through coding. We also collaborate with NGO to provide coding exposure to underprivileged kids as we wish to provide equal opportunity to every children that we could reach. 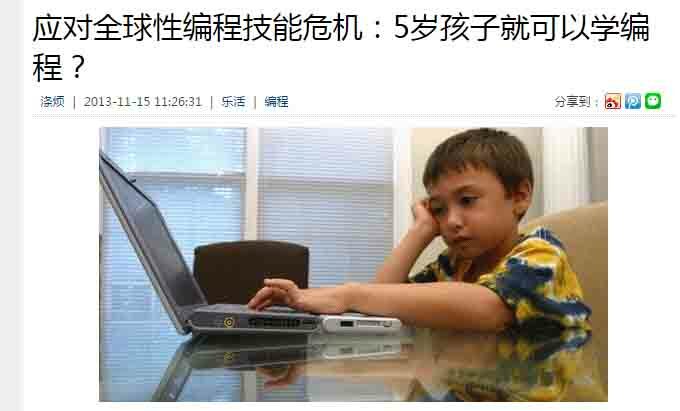 Computer programming is been taught in more than 20 countries ( United States, United Kingdom, Finland and many more ) for kids from ages 6-8 but our country still lagging behind in equip our children to compete in the IT revolution era. 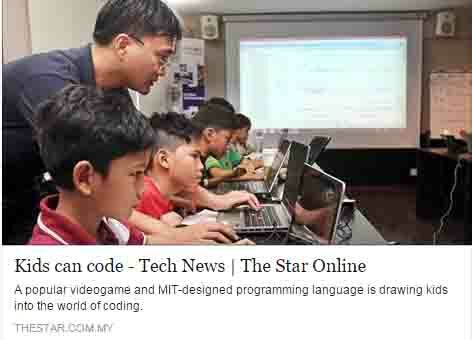 Hence, we form a group of young passionate educator to teach our children the most crucial knowledge in 21st century - Computer programming knowledge in Malaysia. 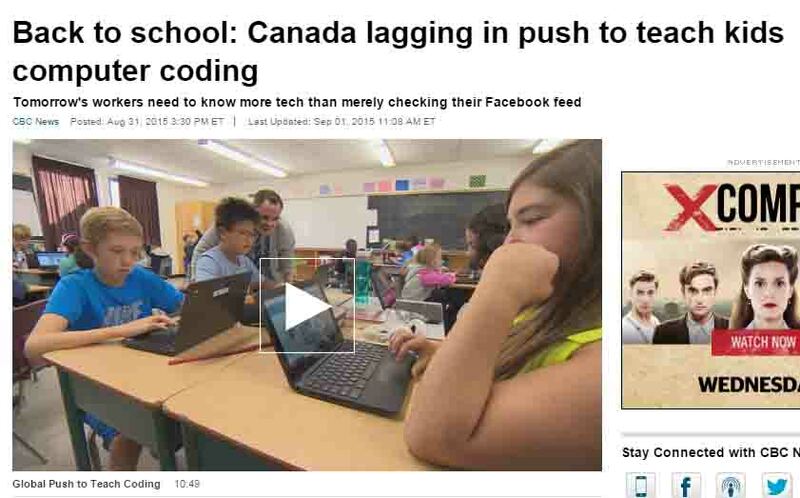 The awareness of the importance of teaching coding for kids at young age is rising around the world.